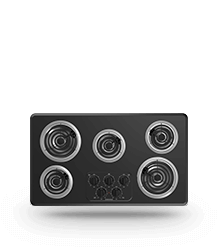 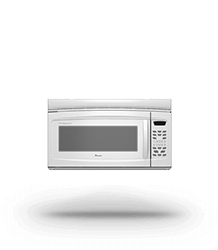 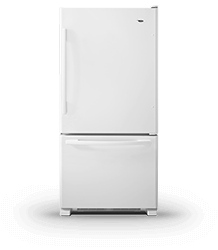 With its 7.0 cu. 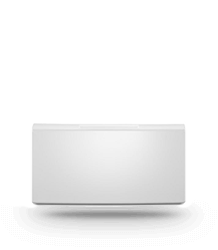 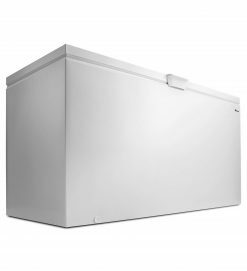 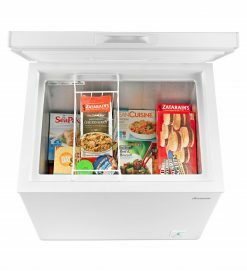 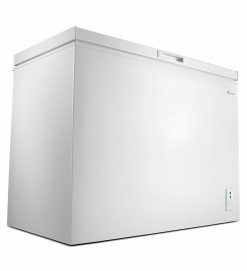 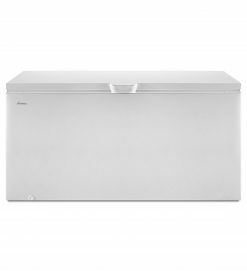 ft. capacity, this Compact Chest Freezer features our Deepfreeze® technology that allows you to conveniently and easily store everything from your favorite ice cream to all kinds of meats at an ice cold minus-8. 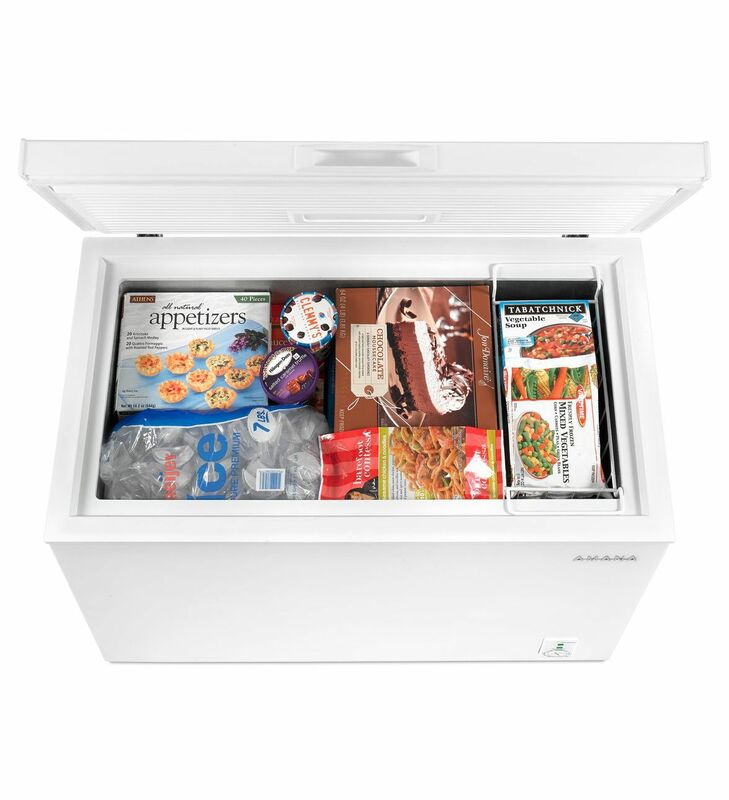 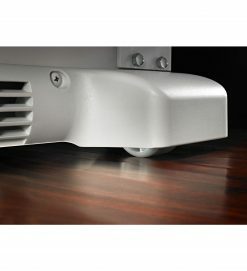 With a simple to use slide-out wire basket, you’ll be able to access everything your freezerholds with little hassle. 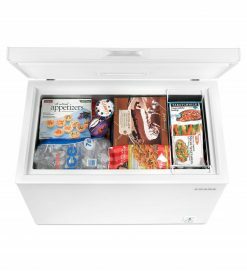 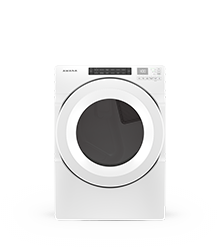 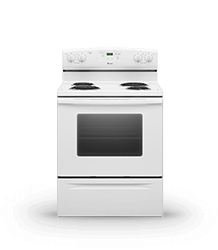 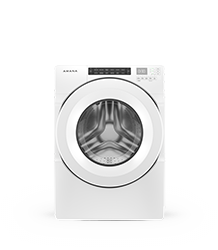 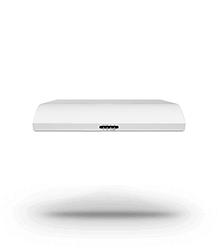 With this kind of capacity and accessibility, you’ll be able to keep almost anything you need ready at a moment’s notice. 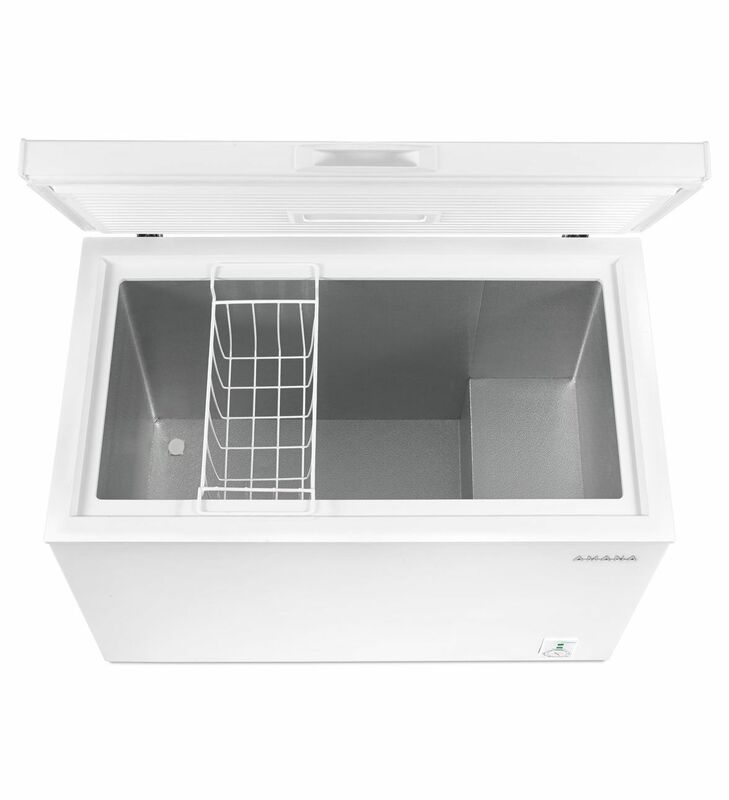 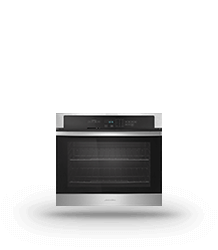 Keep your freezer stocked with the 7.0 cu. 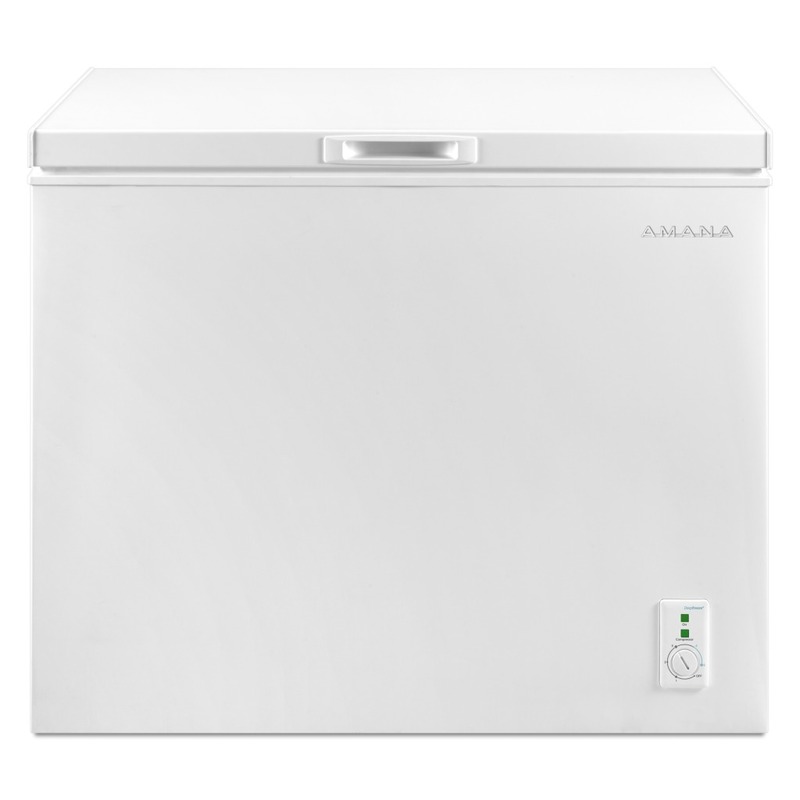 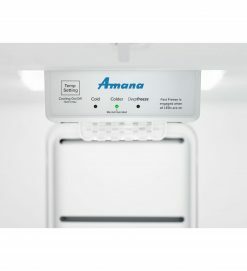 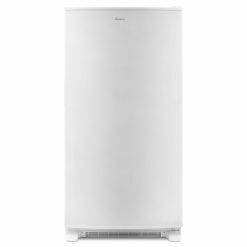 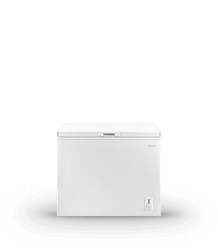 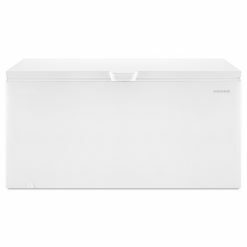 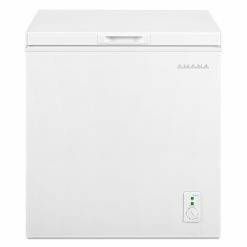 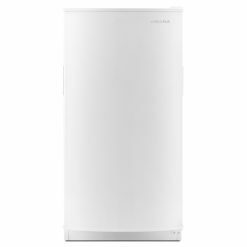 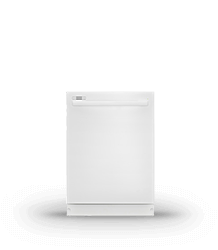 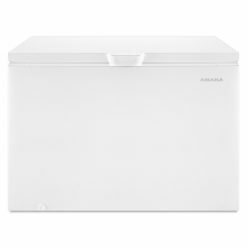 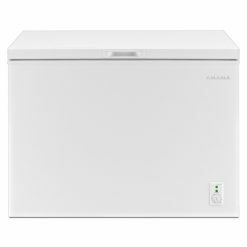 ft. capacity of this Amana® compact chest freezer. Offering good space without taking up a lot in your home makes it the perfect place for seasonal favorites, bulk shopping trips and everyday needs.